Temps are rising and that means dessert will rarely be baked around here. 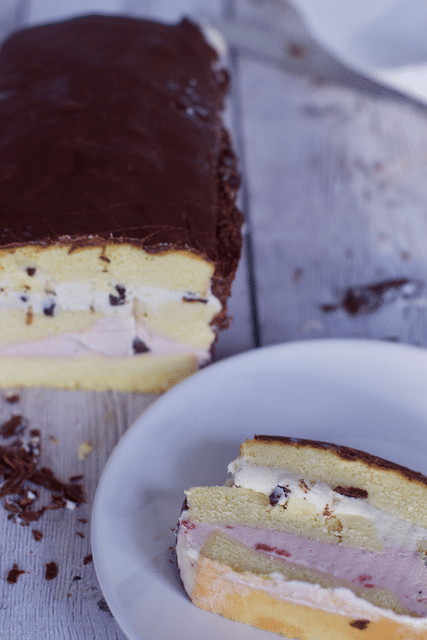 We as so thrilled to share this Super Easy Summer Dessert 3 Ingredient Ice Cream Cake that we also make a two ingredient Magic Shell. You know that stuff that comes in a bottle and instantly hardens when it hits the cold ice cream. Well with only two ingredients and about 1 minute of your time, you will never buy the stuff at the market again. 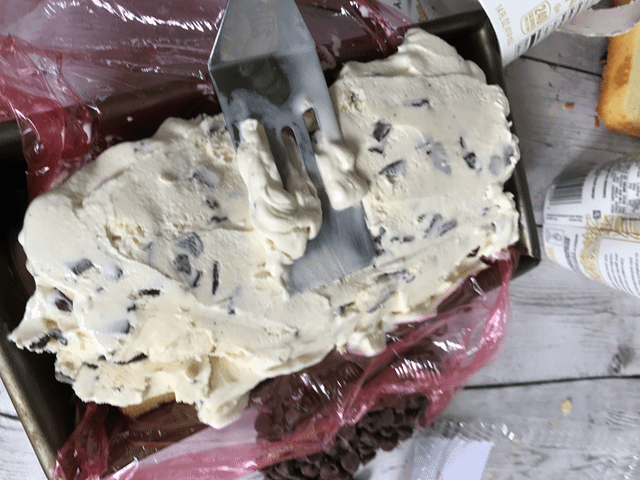 We found a great coupon for $1 off two pints of Häagen-Dazs® Ice Cream Martin’s so we decided to search around for a way to make this into a Super Easy Summer Dessert. Looking around the bakery there was a loaf of pound cake and my wheels started to turn. We picked up a pint of Strawberry Häagen-Dazs and Chocolate Chip Häagen-Dazs and a bag of semi-sweet chocolate morsels for our dessert. Leave the pints of ice cream out while you prep the pound cake so it is easy to spread. 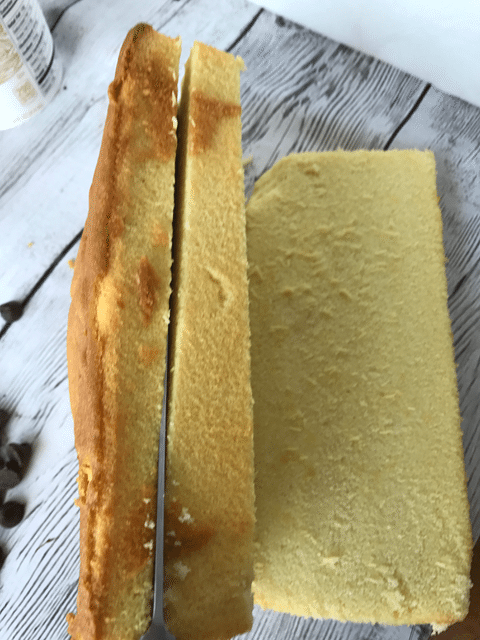 Slice the pound cake in thirds length-wise. 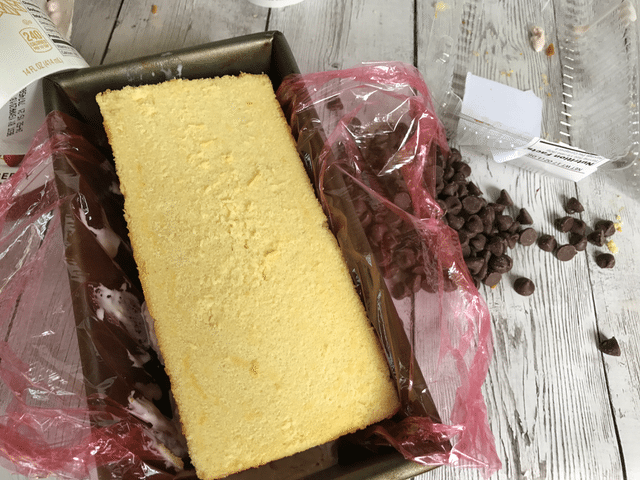 Line a loaf pan with plastic wrap and place the first layer of pound cake in there. 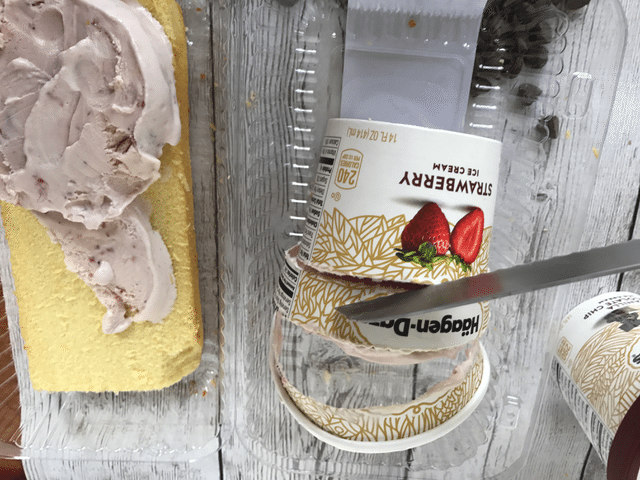 Slice the Strawberry ice cream pints in circles and spread them onto the bottom layer of the pound cake. 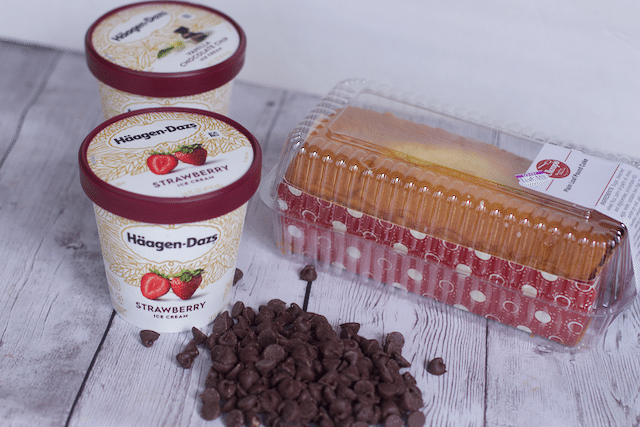 Place the middle section of the pound cake and repeat the process with the second pint of your Häagen-Dazs. 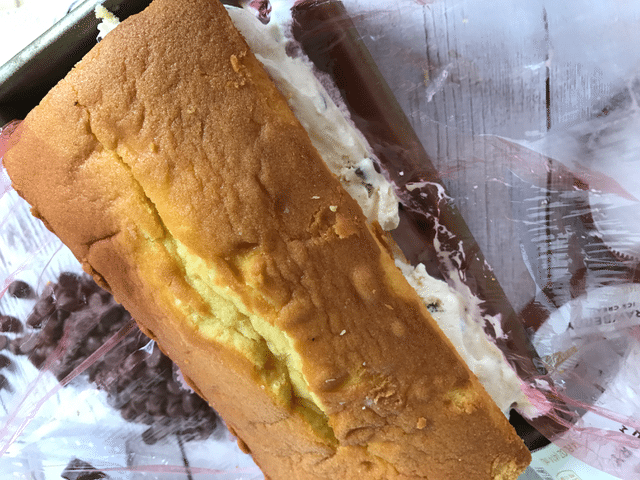 Wrap the cake with the plastic wrap and press it slightly to fit into the loaf pan. 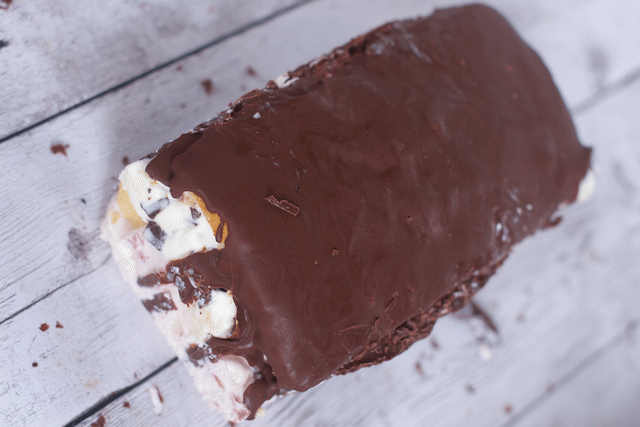 Place in the freezer for at least 1 hour but ideally 12-24 hours. 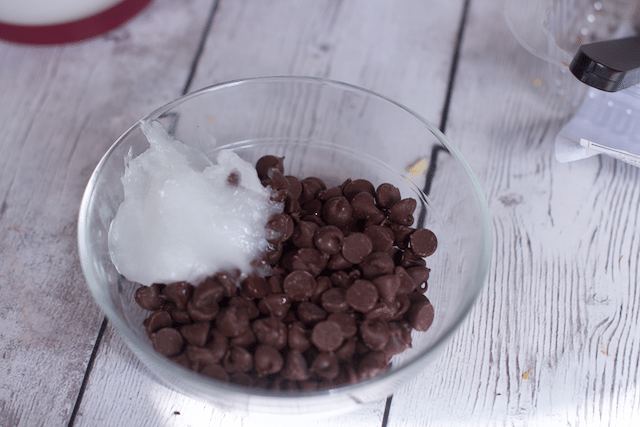 To make your Magic Shell, simply place 6 oz of Semi Sweet chocolate, we used chips, and 1 tablespoon of Coconut Oil. 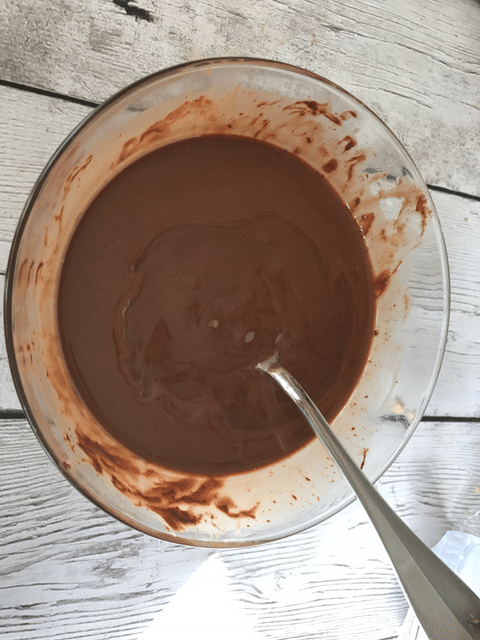 Melt in a microwave in 30 second intervals until smooth. Stir until smooth. Pour over the ice cream cake and allow it to harden. 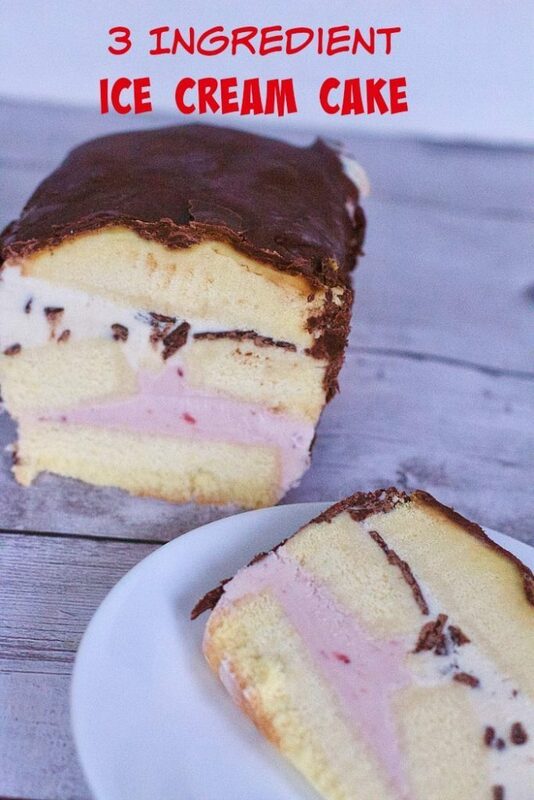 You can also slice the cake and just pour it over at the slices. 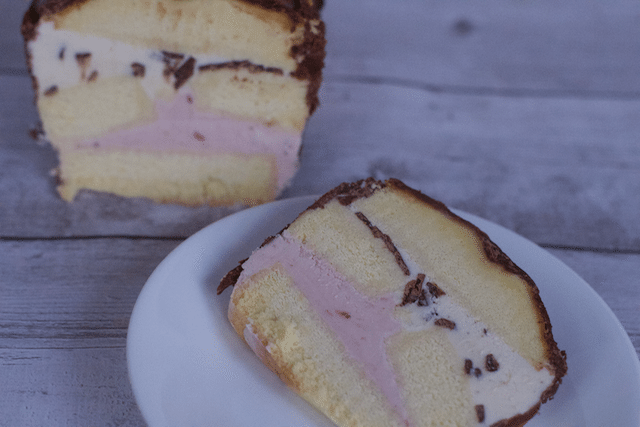 Either way you have the most amazing and super easy Häagen-Dazs three ingredient Ice cream cake. 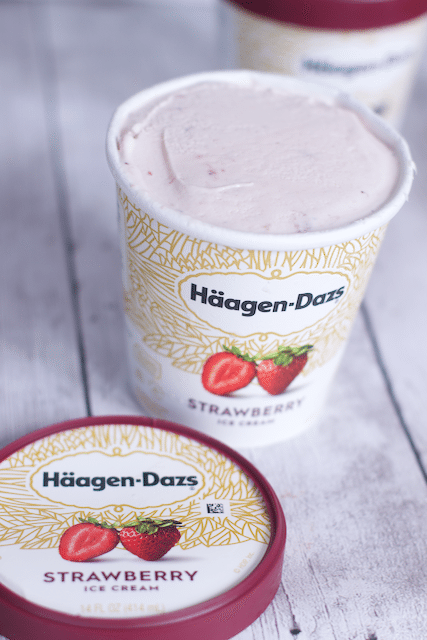 Don’t forget your $1 Off Coupon and get more inspiration for Häagen-Dazs ice cream ideas. Mix up your ice cream and limeade concentrate. For more of an intense lime flavor, add the juice and zest from one lime if desired. Also optional, add green food coloring to intensify the green color. Hi! I’m Kristin, the creative mind behind Yellow Bliss Road where you will be inspired by tons of easy to follow recipes, lots of free printables, and a little sprinkling of life thrown in for good measure.